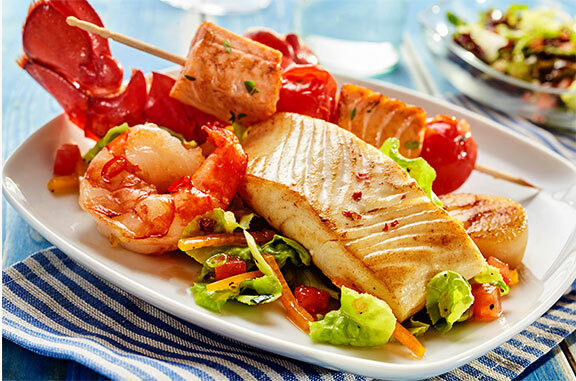 Wedding Planners, Caterers and Special Event orders will be delivered straight to your doorstep. In either case, all special orders must be paid for at the time the order is placed via credit card. For more information, please call 1-(855) 654-3474 (FISH) to speak with an Anderson Seafoods representative. 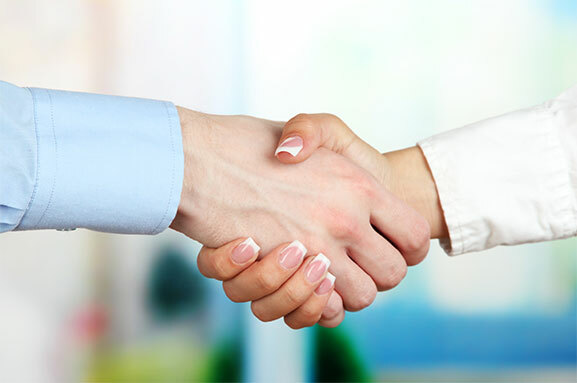 If you want to reward any well deserving person including your most valuable customers, celebrate a promotion, holidays, business conventions, customer loyalty, retirement, business meetings, etc. 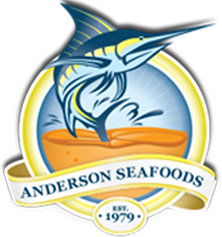 For more information, please call 1-(855) 654-3474 (FISH) to speak with an Anderson Seafoods representative. For information regarding gifts, follow this link Gift Packages. Make this a memorable occasion and present a gift that everyone can enjoy and remember.